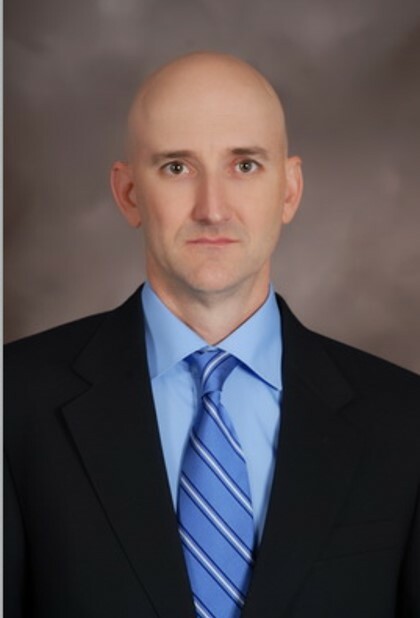 Jim Johnson established Blackstone Global Security, LLC after 26 years of service in the US Army. Blackstone Global Security offers a wide range of security consulting services. Currently based in Amman, Jordan, Blackstone Global Security relies upon an extensive network of security experts to provide analysis which has proven successful on many projects in Saudi Arabia, Iraq, and Jordan. Prior to retiring, Jim served as an Infantry officer in the 2nd Infantry Division, 7th Infantry Division, 75th Ranger Regiment, 82nd Airborne Division, 101st Airborne Division, and 173rd Airborne Brigade Combat Team. Jim’s operational experience includes multiple deployments to Honduras, Panama, Afghanistan, and Iraq, and training missions in Central America, the Caribbean, and the Middle East. He has had the privilege of leading infantrymen throughout his career with 38 months as a Platoon Leader, 45 months as a Company Commander, 42 months as a Battalion Commander, and 30 months as a Brigade Commander. Jim graduated from the US Military Academy, West Point, New York earning a BS in Engineering Management. He continued his studies earning a MS in Military Studies from the US Army Command and General Staff College and a MA in National Strategy and Security Policy from the US Naval War College. He is completing an MBA with the Sykes Business College, University of Tampa. Jim has earned the Expert Infantryman’s Badge, Combat Infantryman’s Badge with Second Award, Ranger Tab, Master Parachutist Badge with Combat Jump Star, Air Assault Badge, and multiple Bronze Star Medals for distinguished service in five combat deployments.